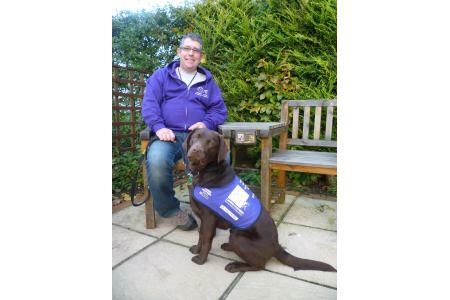 Raising funds & awareness for the placement of Assistance Dogs with partners in the Wessex region. We raise awareness of the benefits of Assistance Dogs. We raise funds for our national charity partners to enable them to place dogs with disabled in the Wessex region. 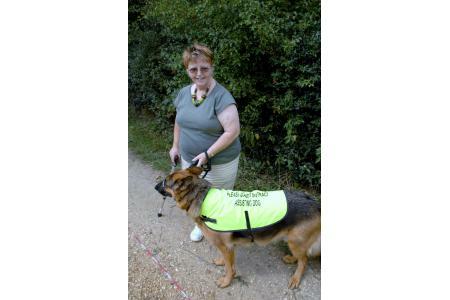 We provide local liaison and support for our charity partners and emergency assistance for local people with Assistance Dogs, including travel and boarding. We are grateful for volunteers - please contact us if you are interested in helping.